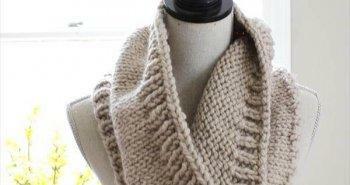 Are you really searching for the hottest winter trends? 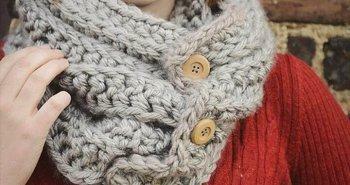 Surely yes as everyone want to look great and stunning in any winter. 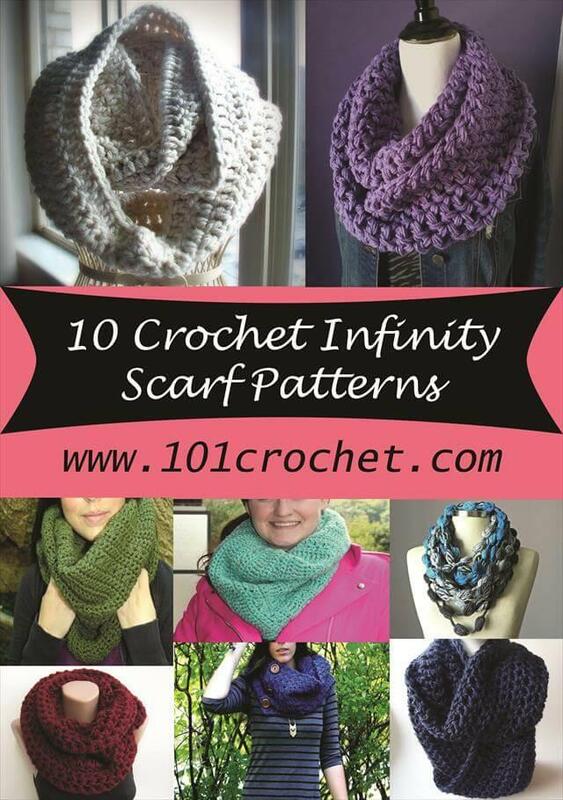 The winters are around the corner and these DIY crochet infinity scarf patterns will be a great choice to add vibrancy to you winter dresses and outfits. 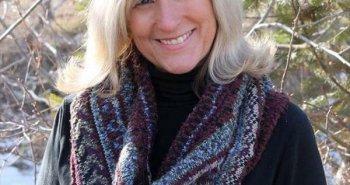 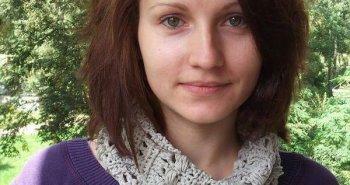 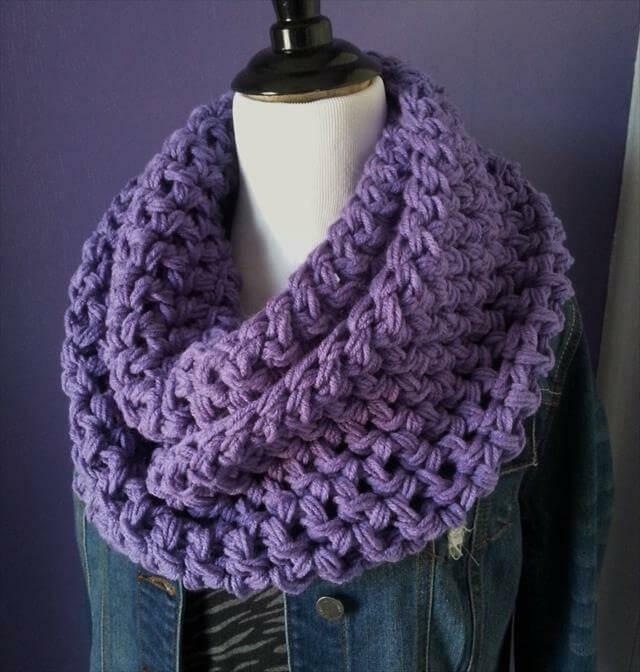 Infinity scarves are a little bit different and more stylish than the traditional scarf. 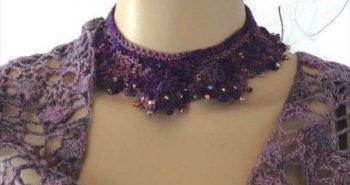 You can just circle it around your neck by making some loops to desired way number. 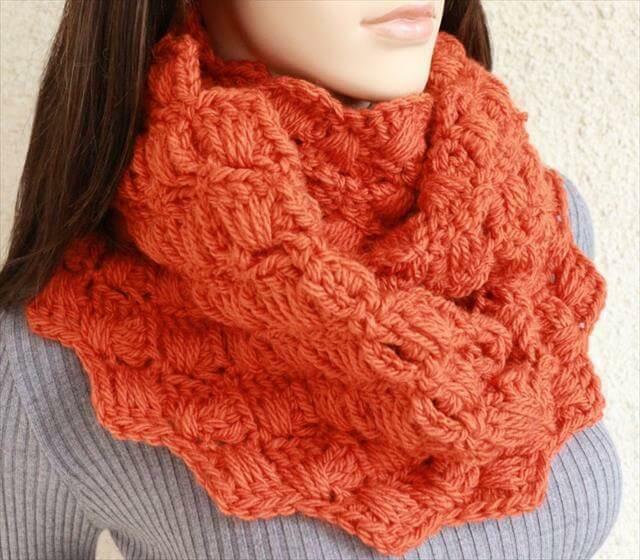 By using infinity scarf pattern you will feel free as you don’t need to handle it again and again like that of traditional rectangular scarves. 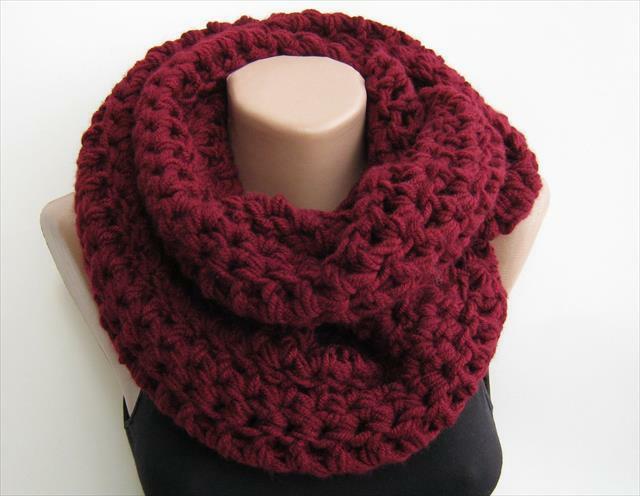 We have given here a variety of hottest and fashionable crochet scarf patterns to make you get with your one exclusive and favorite style. 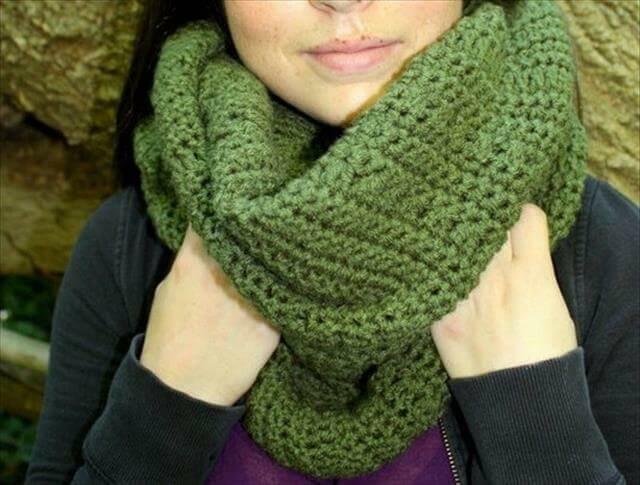 All these scarf patterns have a medium and easy skill level and you just need to have a crochet hook and your own favorite type of yarn to get your hands onto any of them. 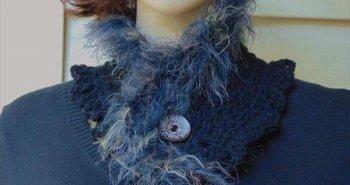 Don’t miss the chance to enjoy the dead-of-cold with great care and fashion. 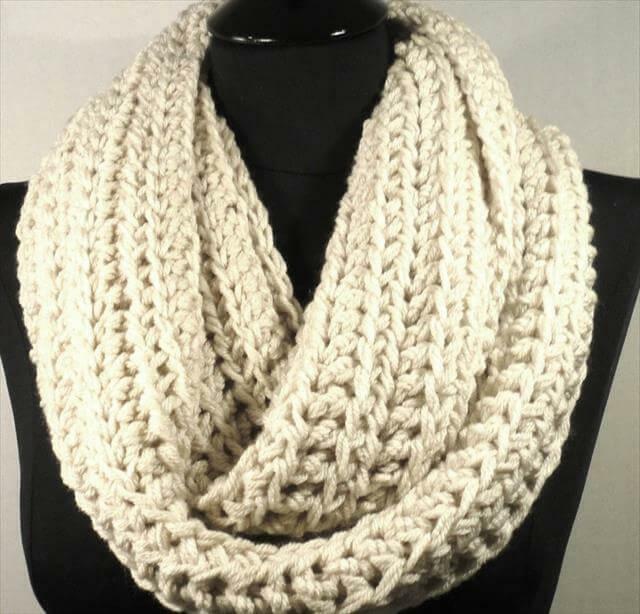 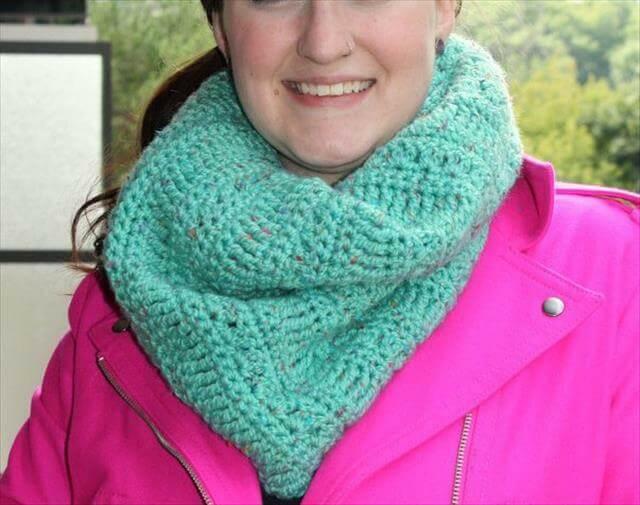 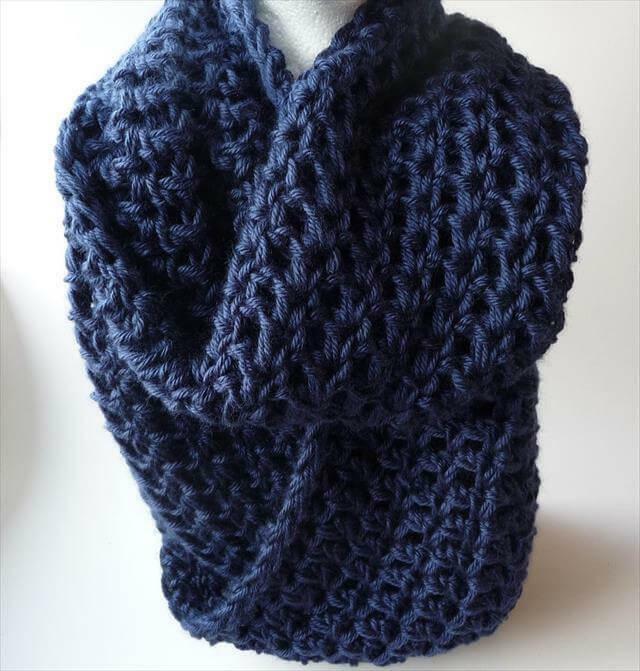 You can find the pattern here for a chic winter cowl, Infinity scarf with buttons, infinity scarf patterns as necklace and much more. 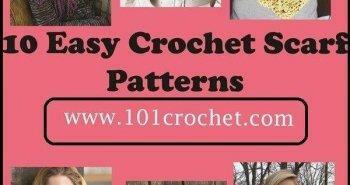 You can also check out for some highly adapted patterns of crochet shoes and slippers which are much soft and easy to wear. 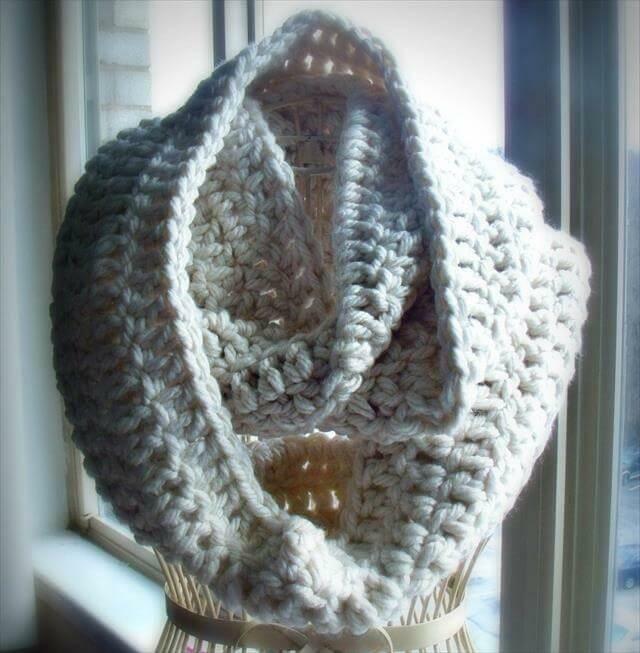 In short crocheting can make bigger changes to your life especially in winter if you feel handy with different crochet stitches. 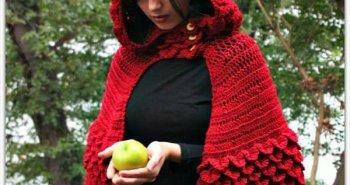 All this crochet stuff for extra care in winter is also very friendly to your wallet and budget. 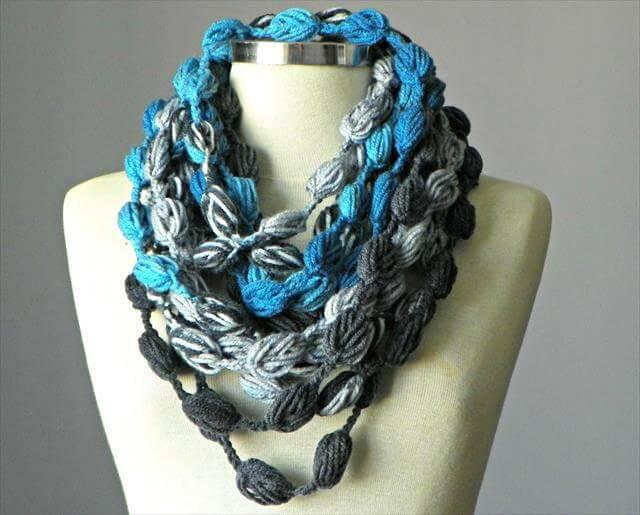 As you creating it with your own creative hands so you just need to buy some strands of yarn in any bulky and thin style.